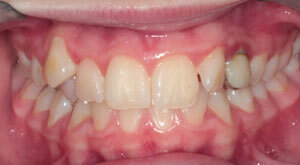 As you can see a impacted tooth can go undetected by the untrained eye and become a big problem. Luckily we can correct it if discovered in time. Usually the impacted tooth is exposed and over the course of a few months and brought into the correct position of the mouth. 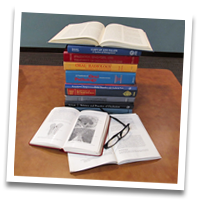 Correction of impacted teeth may involve a minor surgical procedure performed by an oral surgeon working closely with our practice. 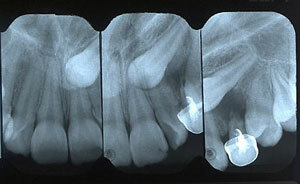 This will allow us to then guide eruption of the impacted tooth into proper position.